Taking a run vacation with us this January? 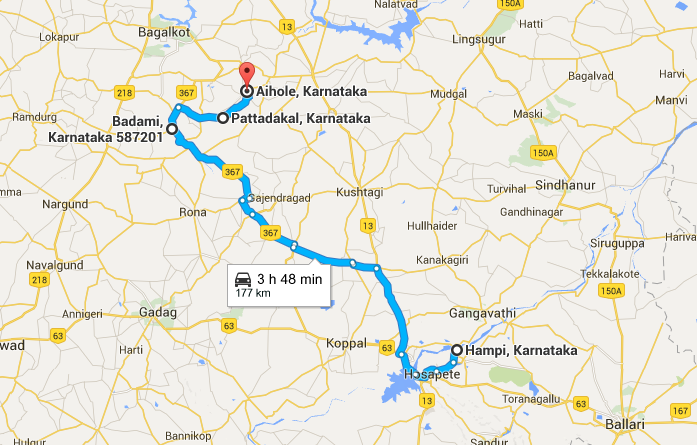 Here are some ideas on how you can spend your vacation in and around Hampi. If you haven’t already been inspired by the heritage, offbeat activities and landscapes of Hampi, these photos of Hampi in moonlight will give you that extra nudge! 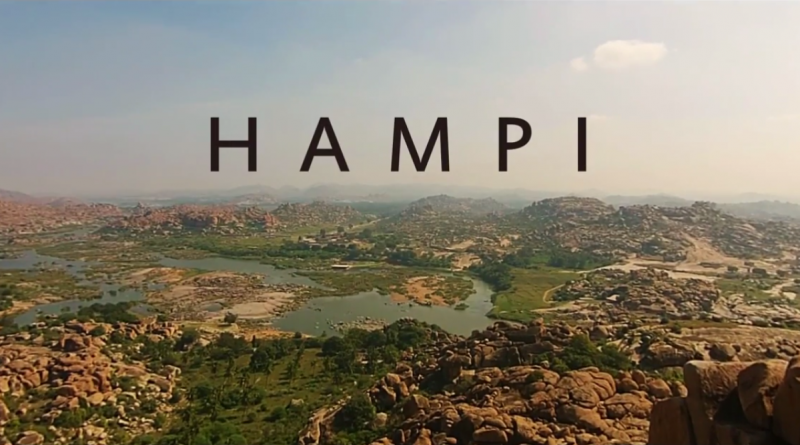 We miss much of Hampi’s beauty from the ground, as this stunning video reveals. A look at Hampi from the air, shot by Scott Taulbee using a drone. Badami has a vibrant rock climbing scene and attracts enthusiasts from the world over. We’ve teamed up with a climbing pro to help you get in on the action! Whether you’re a resident of India or a tourist planning to travel India, you’ll find our fun runs are a unique way to actively explore India’s heritage. 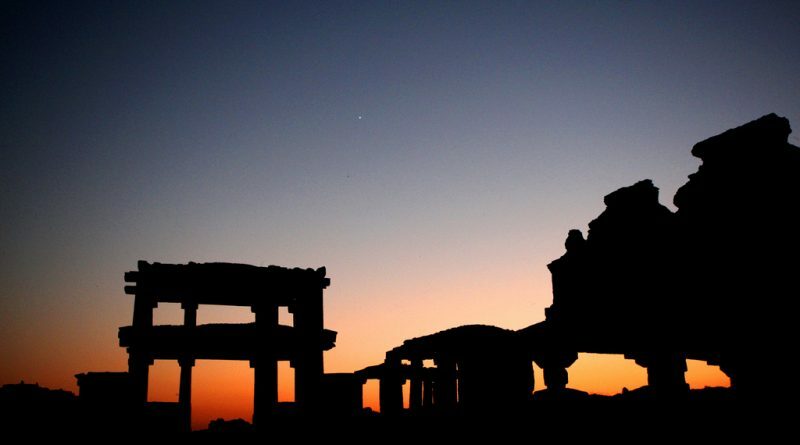 Hampi, with its breath-taking scenery and extravagant architecture, has always inspired travelers and historians. 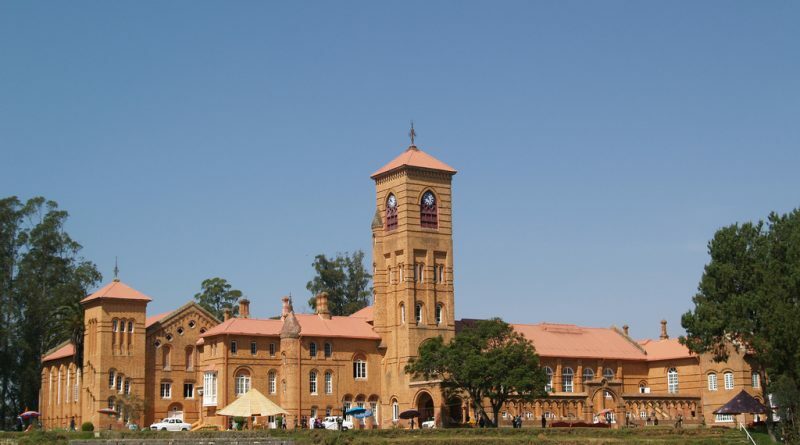 But it has also been the muse for many authors and literary laureates. 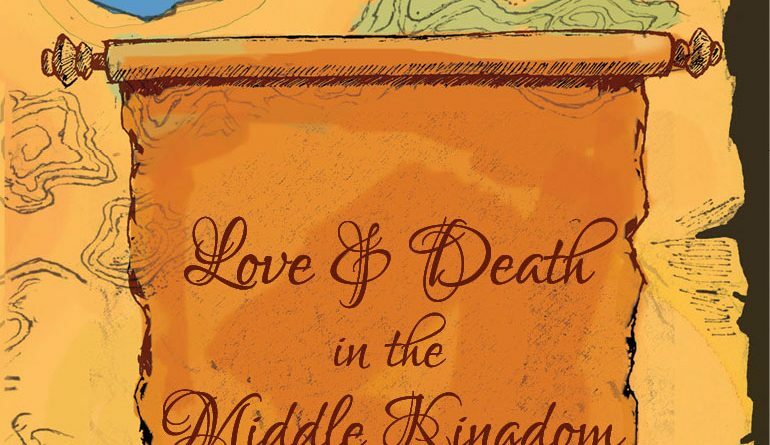 While many of these writers have written about Hampi’s architectural marvels, its history and the scope of travel, there have been few that have inspired fiction as well. 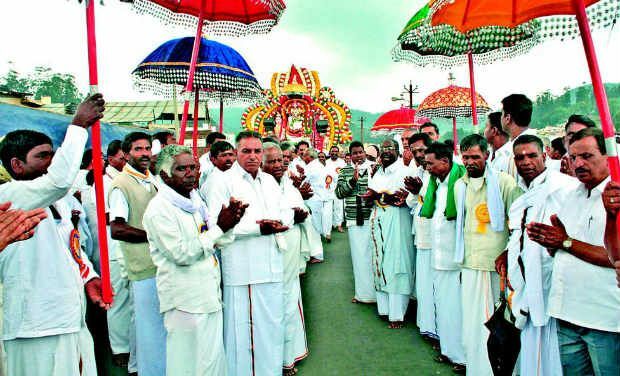 The rich Badaga (a tribe from Ooty) culture is reminiscent of the ancient, age-old Indian mentality of surviving and thriving in the environment. 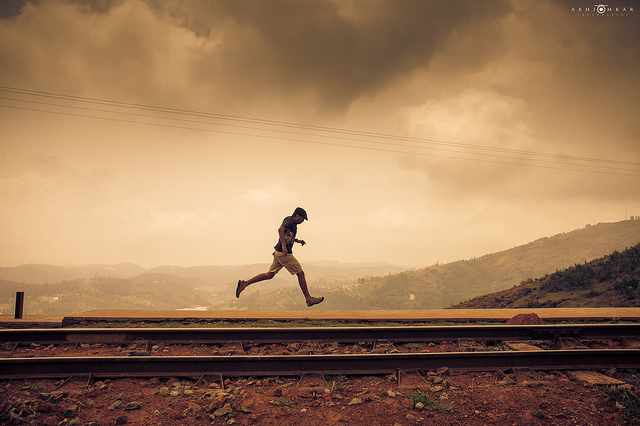 Taking a vacation in Ooty with friends or family? Here are a few recommended hotels, divided based on price ranges. Rates vary during tourist season and off season.